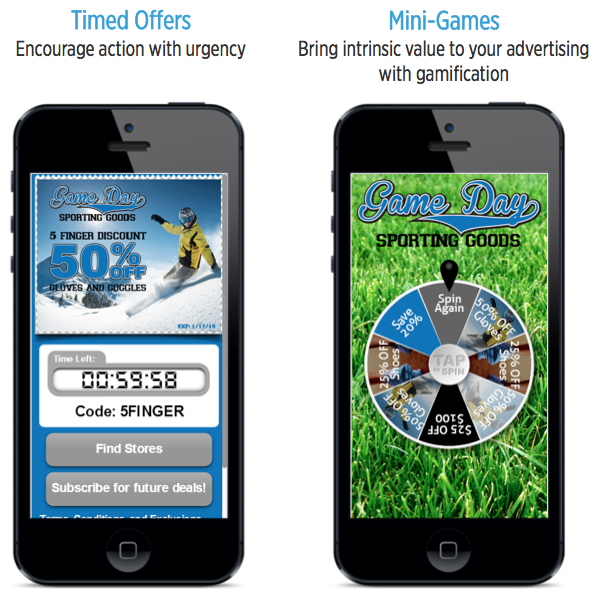 The mobile advertising industry is growing by leaps and bounds. It doubled in size in 2012, and doubled again in 2013. Join FunMobility CEO Adam Lavine for a live webinar on May 22nd, at 11:00am, as he walks you through the best practices—and shows you how to the avoid some potential pitfalls—for this rapidly-expanding industry. Learn how to get the most out of the entire process, from audience targeting, to the mobile ad units themselves, to the customer’s post-click experience. The webinar will cover the many tools and tactics available for effectively segmenting your audience, based on demographic and location data. 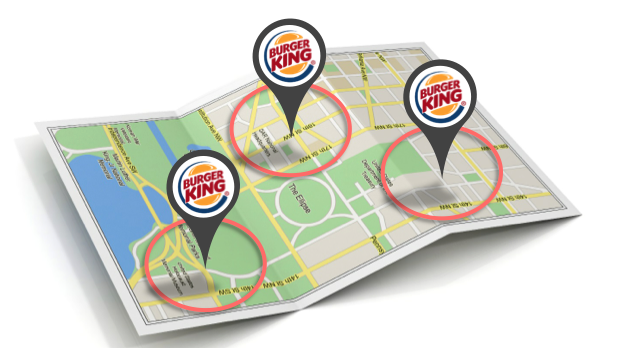 You’ll learn a number of ways that the GPS on people’s phones can be used to help your brand target the ideal customer—on both a national and a hyper-local level. Find out how to tell the difference between what an ad provider is promising, and what actually works in the real world. Due to the extreme complexity of how mobile ad networks function, it can be difficult to know for certain that your mobile ad spend is being put to use garnering meaningful impressions on websites and apps appropriate for your brand. This webinar will go over the different types of mobile ad networks available, and explain how to ensure you are going with an option that offers transparency, and space on brand-safe websites and apps. Though static media has historically dominated the mobile advertising landscape, modern technology is seeing a speedy shift to rich media ad units. You’ll learn to evaluate which type of ad is best for your needs, and where the industry at large is headed. You’ll learn to take advantage of the diverse options available to customize your mobile ads to increase customer engagement. This includes best practices for design, which types of ads get the best clicks, and how to ensure your call-to-action is an effective one. Decide what works best for you: Apps or Mobile Web. In this webinar, we will compare the pros and cons of each option as it relates to placing ads and delivering post-click engagement. Gaining ad impressions is only the first step. Learn how to create the sort of dynamic, interactive post-click engagement only possible on mobile devices. Then find out how you can “stack” these mobile engagement pages to create a deeper customer experience. You will learn techniques to deliver the sort of mobile engagement experience that drives action, participation, and redemption. The webinar will cover best practices for mobile coupon design and promotional offers, and you will find out how you can leverage the GPS in your customers’ mobile devices to guide them directly to point of sale. Mobile ads can pay long-term dividends, if handled correctly. The webinar will cover the techniques for building and re-marketing to a loyal SMS opt-in database. And find out how brands can use their analytics to improve campaign performance and increase conversions. 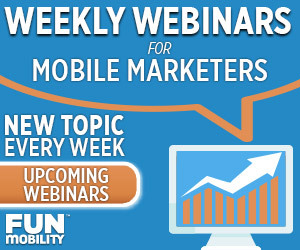 Visit FunMobility.com to register for the webinar. 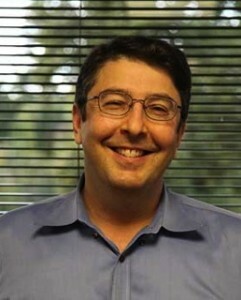 Adam Lavine is CEO of FunMobility, Inc. and an expert with more than 15 years of experience in the mobile industry. Since founding FunMobility in 1999, Adam Lavine has been involved with mobile software development of every kind, from wallpapers and ringtones to games, apps, engagement, and mobile advertising. He is also a member and former chairman of the MMA Mobile Coupon Ad Unit Standards committee, and a recipient of the prestigious IBM Leader Award for Excellence in Retail Technology. His list of clients has included Disney, Chiquita, MTV, AT&T, and Verizon.